Surrey County Council wants to raise council tax by an extortionate 15 percent. The proposition has been put forward citing increased pressures from the ever-growing demand for social care alongside the continued austerity measures of our Conservative government – with a reduction of £170 million since 2010. A referendum has therefore been planned. Now, as Conservatives we would look at this and gawk at what is essentially a fiscally irresponsible measure. But this is a Conservative-led council and includes a constituency represented by none other than the chancellor himself. It brings into question the credibility of Conservatives, and whether we should be pragmatic in terms of funding. This goes back to the earlier news on social care and how the failure to integrate with healthcare is costing us dearly. But instead of tackling these issues, we have seen Conservative members attack the so-called plight of ‘health tourism’. The NHS defines health tourists as people who intentionally travel to the UK in order to receive medical attention or surgery, or taking advantage by registering with a GP and using the service when they visit on a regular basis. Whilst it is an issue, The Department of Health puts the total cost of deliberate health tourism somewhere between £110m and £280m. This is measly compared to the overall £100+ billion budget. It’s simply foolish to fixate on essentially trivial issues, especially when it adds fire to what is already a convoluted debate on migration. 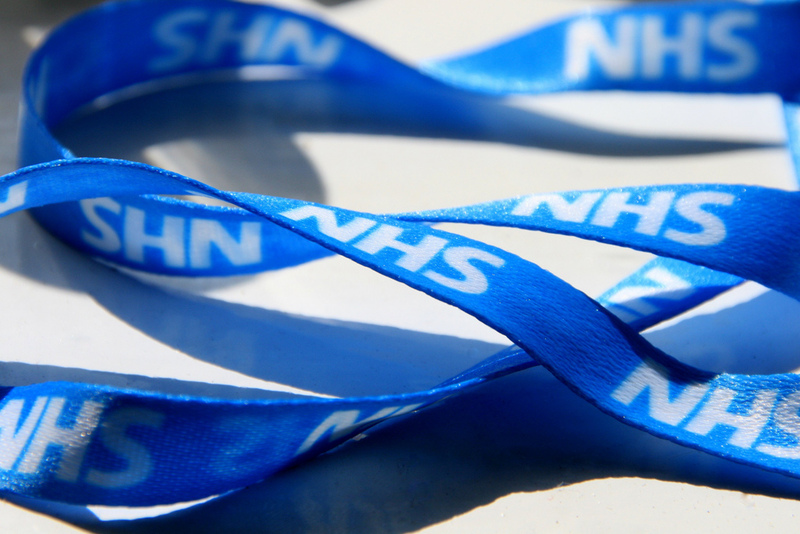 It is not out of the question that perhaps the NHS does in fact need more money, and that a fiscally responsible government could provide these extra funds. That does not mean that inherent issues are to be ignored, or that throwing money at an inefficient system is the be-all and end-all for these kind of issues. We can do both. What we need is a co-ordinated effort, by harnessing our science and technology industries to increase efficiency and make smarter decisions. Get rid of partisanship and don’t be afraid to compromise. When former GPs in the House of Commons, from all parties, warn of issues in our healthcare system years before they manifest, then perhaps their expertise should be given greater attention. Perhaps even, one of them, mentioned in this article, should be the next Health Secretary. Our credibility as a fiscally responsible party has enough wiggle room for pragmatism. And if we are to inspire the next generation of GPs and healthcare professionals then it is time we face the realities of our health service and commit to our values of one-nation conservatism.